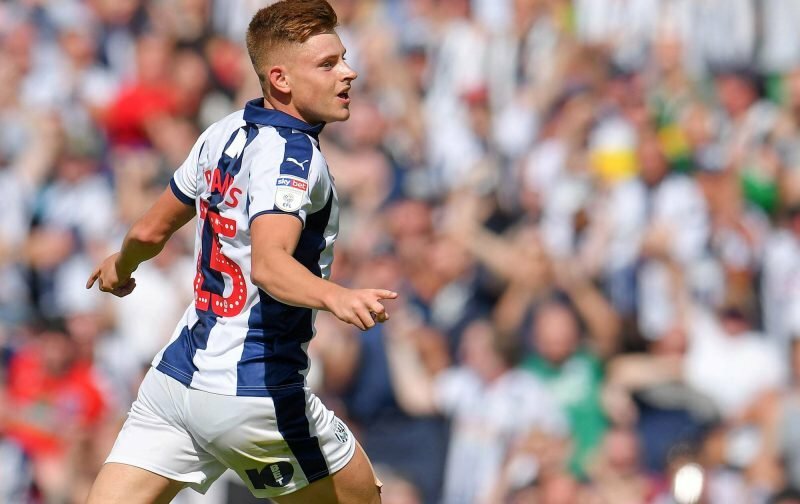 West Bromwich Albion head coach Darren Moore has said he doesn’t expect Leicester City to recall on fire youngster Harvey Barnes when the January transfer window reopens. Speaking on the back of the heavy victory over Rotherham United ahead of Christmas Day, the 21-year-old attacking midfielder again showed his worth as he helped himself to his ninth goal of the 2018/19 Championship campaign, and he’s also grabbed six assists so far this season as we continue battling away at the top of the table. 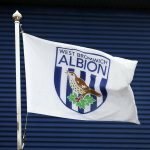 With plenty of talk as to whether his parent club would use their recall on the season-long loan deal, manager Claude Puel had ruled that out, stating he’d only be recalled if he was going to play, and it appears from Moore’s most recent words, that is the assurance the club have been given directly as well. Speaking to the Birmingham Mail recently, the gaffer explained. Whilst things can change, Puel was coy, to begin with, but then firmed up his own words on Barnes, and you’d presume Leicester would have indicated out of politeness if anything had changed from the last time Puel said it was unlikely. Now, if only we could do something about a buy clause!